It's the beginning of fall. I already miss summer terribly. Fall means socks, shoes, and long pants. Those are three things that never fit my daughter. Socks, their annoying seams, and their inability to be perfectly aligned on both feet disturb my OCD daughter. Shorts and capris can be a little long and it doesn't matter. But long pants that are six inches too long just don't work. Flip flips and bare feet are forgiving and unsized. But sneakers that are too small in one area and too big in another are depressing. We've tried unsuccessfully for months to find shoes that fit her tall instep and a narrow heel. (1) Inserts -- There are a variety of inserts and aids to improve fit. 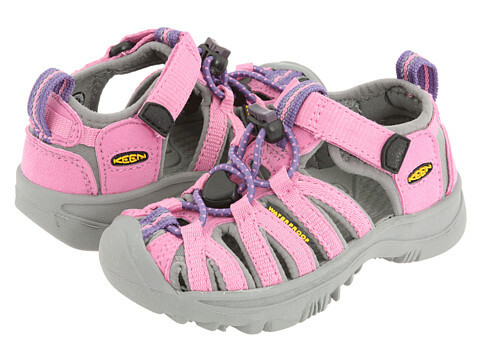 I've had them in my shoes done by the professionals but no one seems to know about them in the kid's department. (2) Lacing -- There are ways to lace shoes differently to help with a variety of fit problems. It has helped with my daughter's soccer shoes, but soccer shoes run narrow already. Lacing alone isn't going to solve this problem with shoes that really don't fit well. (3) Foot Models -- There are over 30 types of feet, but most manufacturers only make shoes to fit a small number of those types. The number of foot models used to make shoes matters. No wonder so many of us have a hard time fitting into shoes! After a 45 minute online chat with the Zappos dude he came up with a few different manufacturers with specific shoes that might work for her fit. We both had heard that Ryka runs narrow but they don't have children's shoes. He also said Nike can run narrow also, but we had already tried some of them unsuccessfully already. 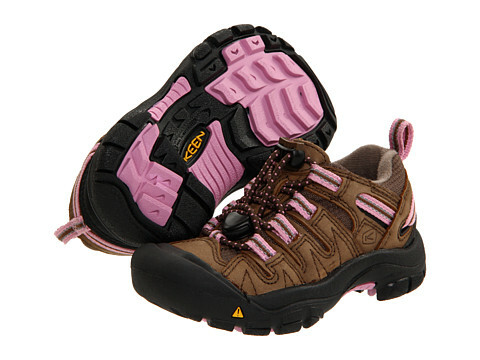 My friend suggested that the highly adjustable fit of the keen sandals might also be found in the keen shoe with some adjustable features. Oh, Keen, why can't you be a sneaker? Do I adjust enough to fit? Is there enough pink to be girly? 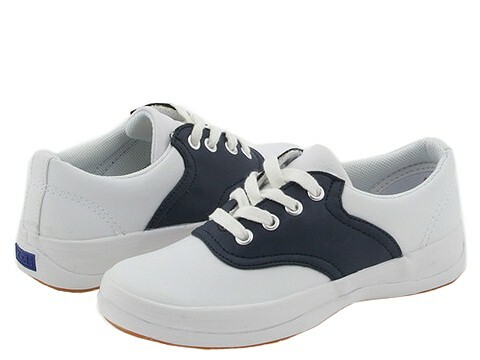 There are also a few girls sneakers that even come in narrow including Keds School Days tennis shoes and saddle shoes. Though it is only her heel that is narrow, not her whole foot. Fashionable Finds has a list of pretty shoes that fit a narrow heel. It is nice to see the selection growing for women's shoes, but it will be a while until my daughter fits into women's sizes. (4) Order locally -- Our local shoe store (that has a huge selection and specializes in fitting athletes, people with injuries or special needs, but couldn't fit my daughter) said we could show them anything online and they would order it for us so we wouldn't have to prepay or deal with returns. If something they ordered for us fit, then great. If not, we pay nothing.